Web based solutions, web sites, web applications, PunchOut catalogues, Apps, SEO/SEM/SMM and much more!!  Webrevolver is NaИ's commercial side. Webrevolver offers package solutions as well as standardized services. For further information, or to request a quote, please write to the email consulenza@webrevolver.it.